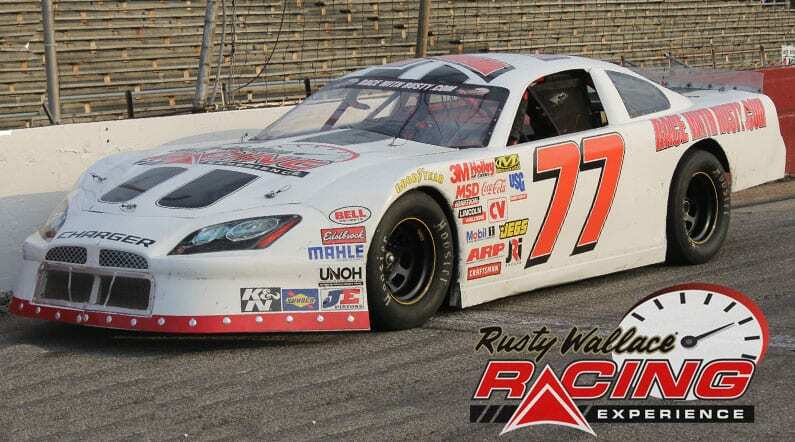 Come join us on track at Kingsport Speedway because it’s your turn to experience the thrill of the Rusty Wallace Racing Experience!! Choose your Kingsport Speedway Driving Experience or Ride Along Experience to begin booking. If you’re giving as a gift or are unsure about a date, you can purchase a gift voucher and you or the recipient will have 90 days to return to the website or call 401-543-3278 and book a date. Opened in 1965 as a short, high-banked dirt track. 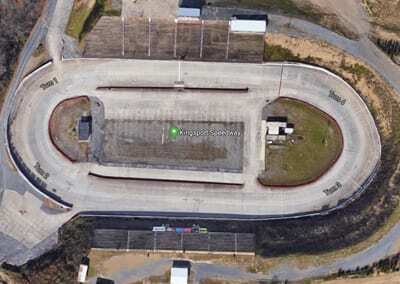 Paved in 1969, returned to dirt in 1984 and has been a concrete track since 1996. Hosted its first NASCAR event in 1968 and is currently part of the NASCAR Whelen All-American Series. Known as “The Concrete Jungle” for its concrete surface, walls and grandstands. Located just minutes from Bristol Motor Speedway. We send out email promotions for individual tracks as well as nationwide. If you would to be included for future promotions, please enter your email below. You will receive any email promotions for Kingsport Speedway as well as Nationwide promotions. You can opt out at anytime. If you would like to receive specific promotions for any other track, please visit that track’s page and submit your email for that track.